With praise still lingering on everyone’s lips, Kayper announces the release of her second single, “Terminal”, which is destined to have you running to the closest dance floor. Kayper’s perfect measure of upbeat house music, edgy, yet soulful vocals, saucy garage vibes and a thumping bassline creates a texturally rich dynamic, which will leave you with a intuition of what’s to come on her forthcoming EP out on June 29th. 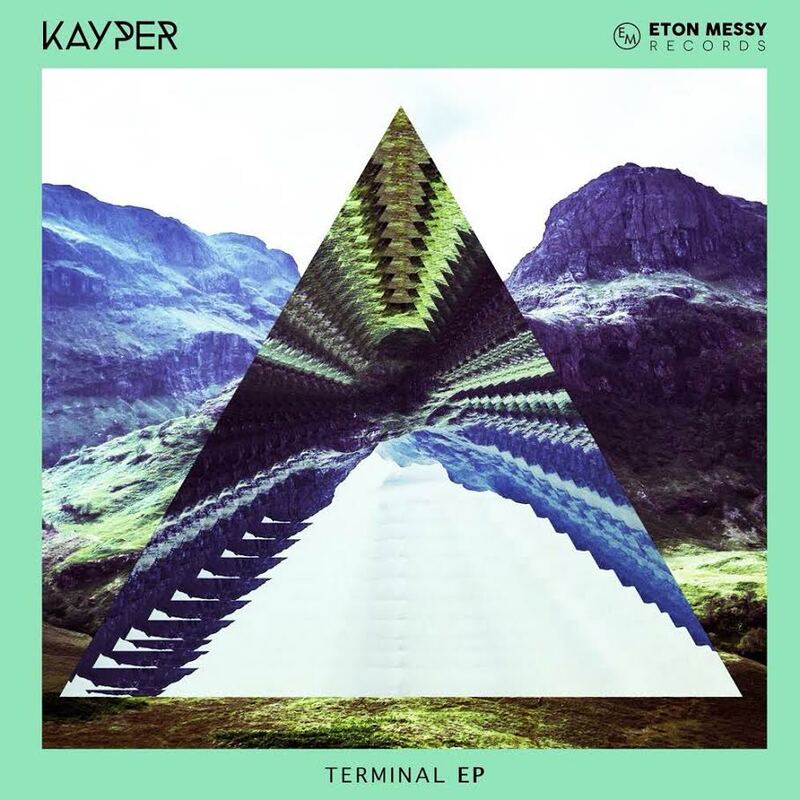 With a steady stream of championing support from Blonde, Magician, Billon, Grades, The Golden Boy and radio love from from Annie Nightingale, UK-based Kayper is gearing up for her hotly anticipated EP via Eton Messy Records. Already leading with the EP’s first single “4 Fingers” featuring deep vocals, driving synths, heavy percussion, and tech-inspired atmospheres, this Croydon girl turns out a melodic and sophisticated style only a well seasoned producer can accomplish.